Chesapeake Plywood prides itself in being one of the largest hardwood plywood distributors in the country. We supply many species of domestic and exotic hardwood plywood within your dimension specifications, specializing in the areas others avoid. We offer a variety of brands including Roseburg Hardwood Plywood, Husky Hardwood Plywood, Common Wealth Hardwood Plywood and more. Medium Density Fiberboard (MDF) is a high grade, composite material that performs better than solid wood in many applications. 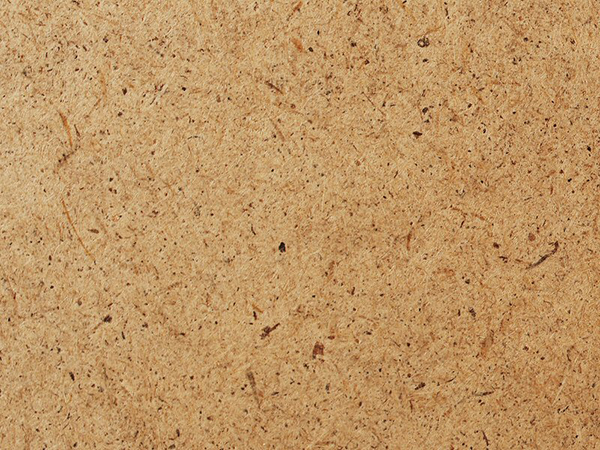 Made from recycled wood fibers and resin, Medium Density Fiberboard, commonly referred to as MDF, is machine dried and pressed to produce dense, stable sheets. We supply a variety of Wholesale MDF (Medium Density Fiberboard) products to accommodate any request and for any application. 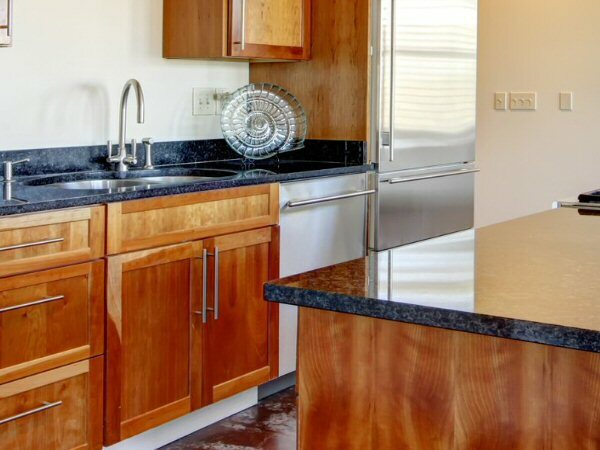 Hardboard is similar to particle board and medium-density fiberboard, but is denser and much stronger and harder because it is made out of exploded wood fibers that have been highly compressed. 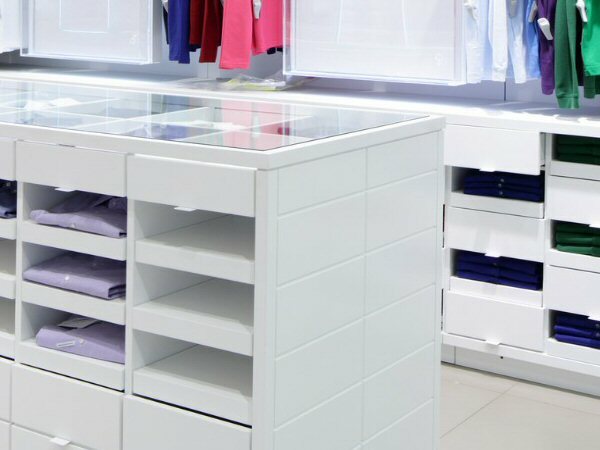 With a smooth top surface and a mesh, Eucaboard is a eucalyptus hardboard recommended for the manufacturing of residential furniture, bottom of drawers and backside of furniture and for the lining of walls of commercial offices. Roseburg’s Duragard Premium MDO is a panel that has a layer of hardwood veneer directly under a smooth resin (water resistant phenolic) impregnated cellulose fiber overlay. Can be specified on 1 or 2 sides. Its core is constructed using exterior grade plywood. Available Primed 1 side or 2 sides. When used as siding DuraGard Premium is durable, attractive and easy to maintain, and it provides the excellent natural insulation properties of wood. Chesapeake Plywood provides wholesale Marine Plywood from a variety of the top plywood manufacturers. We only source from the top Marine Plywood manufactures to ensure that we are providing you with the very best quality of wholesale Marine Plywood that is available. Douglas Fir Marine Plywood is a very strong marine grade plywood, it bends well, and is of a medium weight. 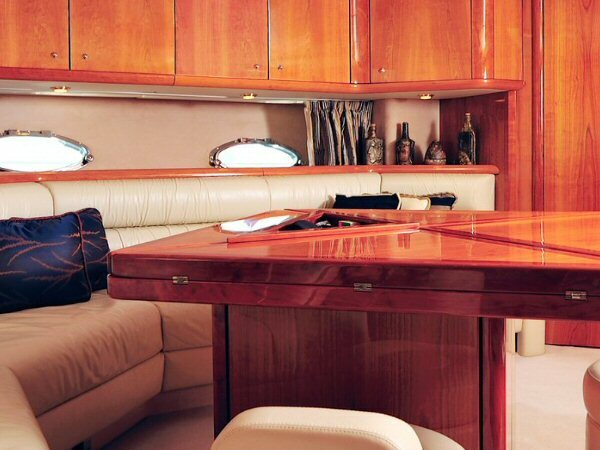 It is a more affordable option for marine plywood applications. 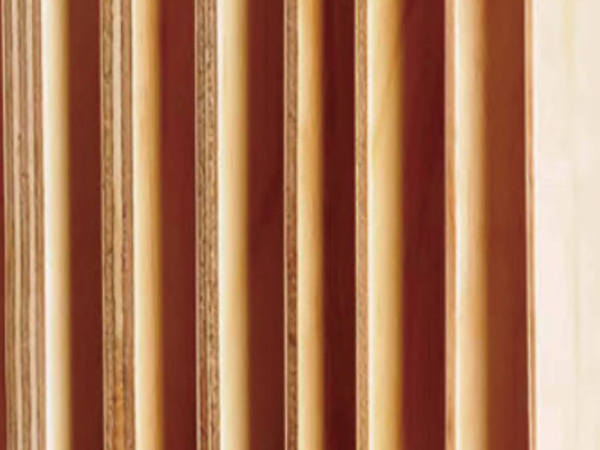 Chesapeake Plywood offers Wholesale Radiata Pine Plywood that can be used in a variety of applications such as cabinets, crates, truck & trailer lining, fixtures, decking, displays, staircases, soffits and much more. Radiata Pine Plywood has many sanding options and is versatile as well as durable. Radiata Pine offers a smooth grain that is virtually defect free, making it visually appealing and ideal for laminating. All our panels are particularly noted for their exceptional properties: lightweight, quality surfaces, easy-to-machine and easy-to-transport. High durability decorative panel for use in demanding humid conditions. Composed of sustainable plantation wood and covered with maple faces, pale pink in tone and with reddish brown streaked grain. 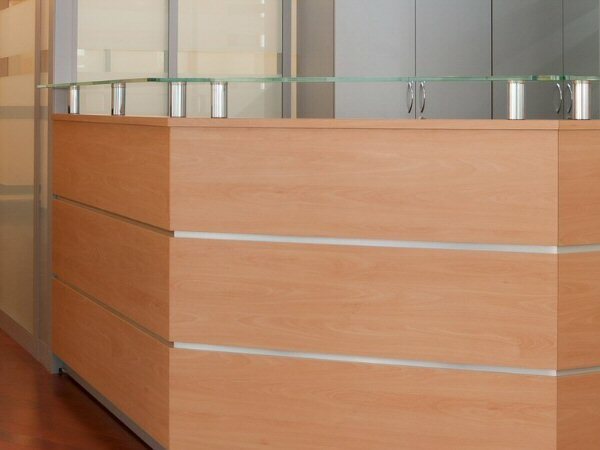 Plywood modified by an innovative treatment that provides the panel´s core with exceptional durability. Chesapeake Plywood provides the highest quality High Density Overlay (HDO) panels for your wholesale needs. HDO adds stability, repels foreign substances from the surface and provides a smoother and more durable forming surface. 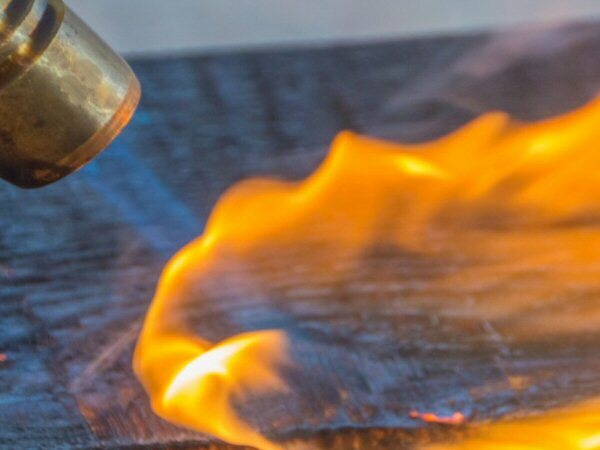 The thermosetting phenolic resins used in overlay production are hard and resist moisture, chemicals and abrasion. 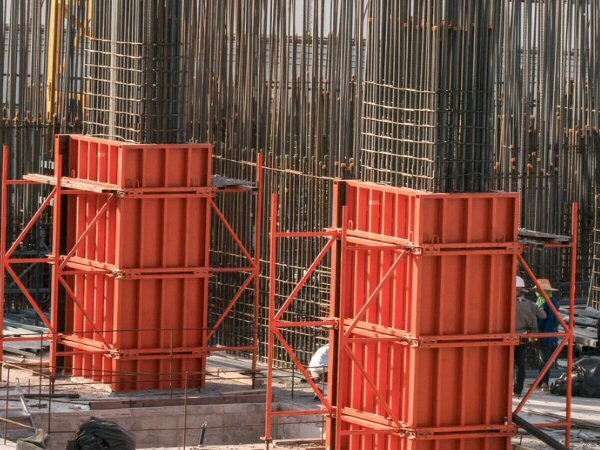 High Density Overlay (HDO) is often utilized where the smoothest possible concrete finish and maximum number of reuses is desired.